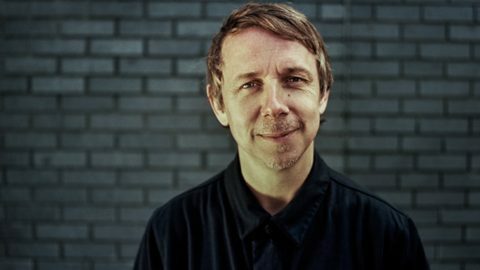 On Friday 2nd November, we welcome one of the world’s most renowned music figures, Gilles Peterson. He returns to Glasgow with a legacy and music collection that stakes his claim as Britain’s greatest ever disk jockey. We can’t wait to hear what emerges from his record bag in the Subbie booth. 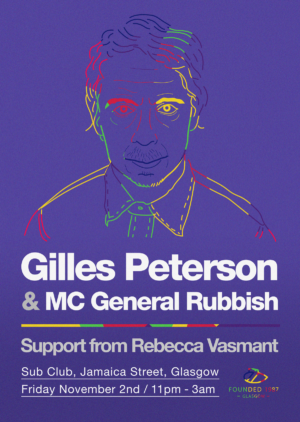 Support on the night will be in the form of Sub Club & Worldwide FM favourite Rebecca Vasmant.